If you've got last minute plans, you're attending a major event, or you're going away for the weekend, getting a professional blow dry is the way to go. 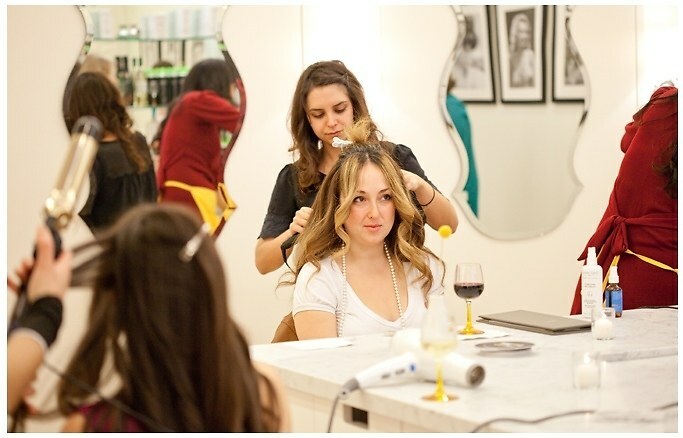 We know NYC has a considerable amount of salon options and price ranges, so finding a reputable place to get a quick, pretty, and affordable blowout can be a bit overwhelming. We felt that way too, so we rounded up our top 5 salons to keep your coif well styled without overdrawing your bank account.